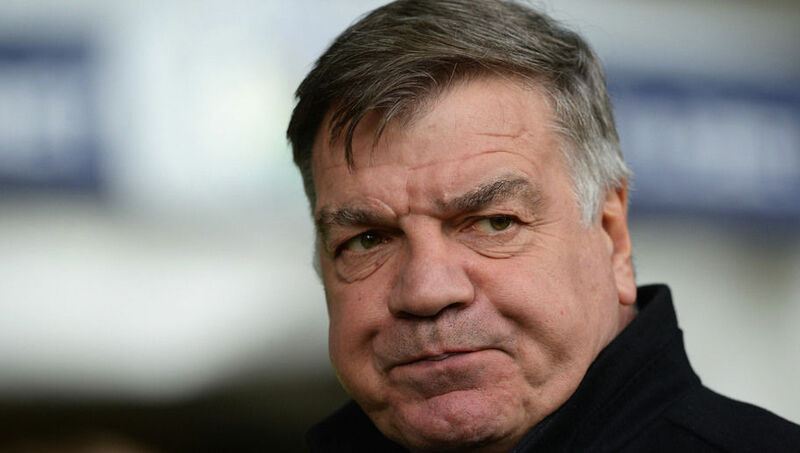 ​Barely a day on the job and new Sunderland boss Sam Allardyce is already the name on everyone's lips...but not for the best reasons. After suffering defeat in his first game in charge of the Black Cats, Allardyce wouldn't be best please to see he's now an internet sensation. After some sharp eyed social media user noticed Allardyce's Sky Sports pre-game profile looked like someone ordering food in a chippy, the internet went crazy. Here's the best of the best from Twitter.